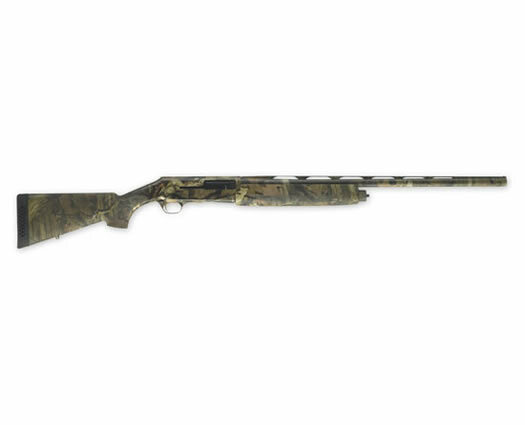 The Browning Silver Mossy Oak Break-Up Infinity benefits from a composite stock and forearm, fitted with Dura-Touch Armor Coating and the Mossy Oak Break-Up Infinity camo finish. It features the Active Valve system that was developed in order to reliably cycle a generous selection of loads. It comes as standard with an ivory front bead sight and three Invector-Plus choke tubes. The barrel has a lightweight profile and benefits from a ventilated rib. Rate "Silver Mossy Oak Break-Up Infinity"